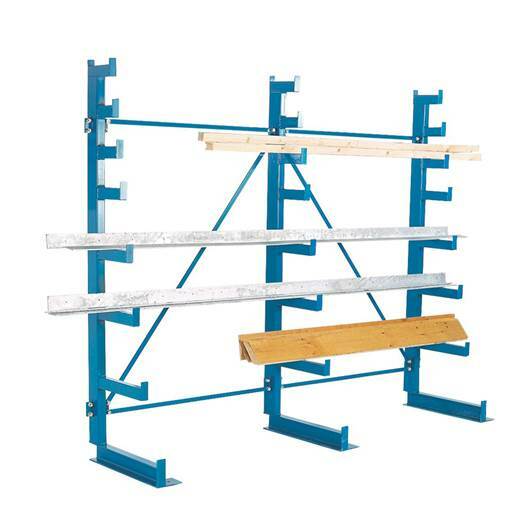 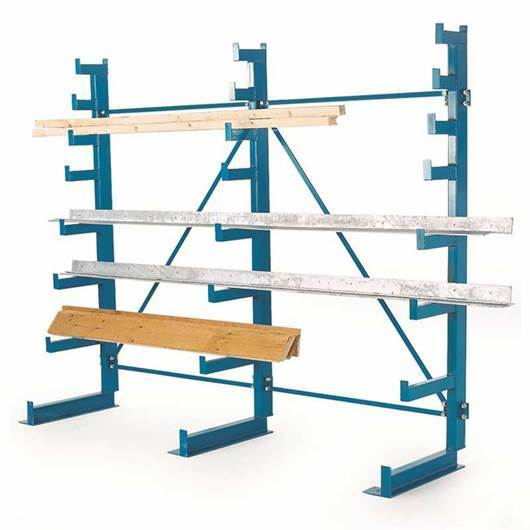 With PSS Heavy Duty Cantilever racking, you have extra versatility. 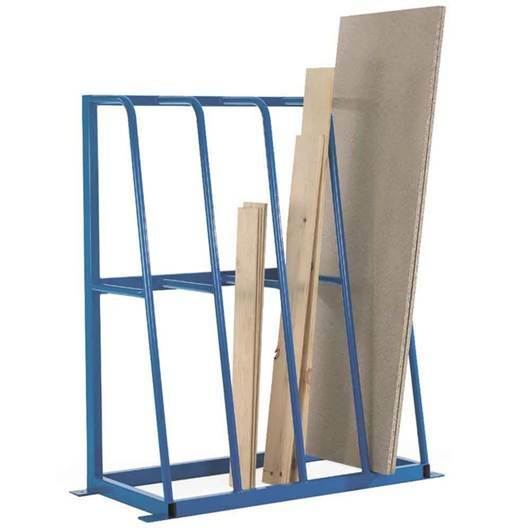 In addition to lighter items such as pipes, tubes and mouldings, you also have the capability to store larger and more bulky items, such as steel bars, packs of timber, furniture and even white goods. 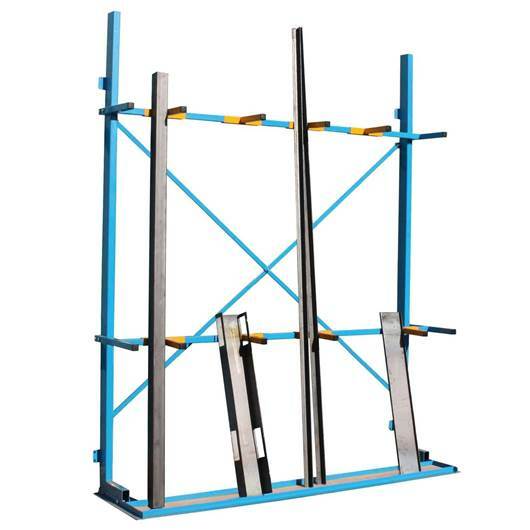 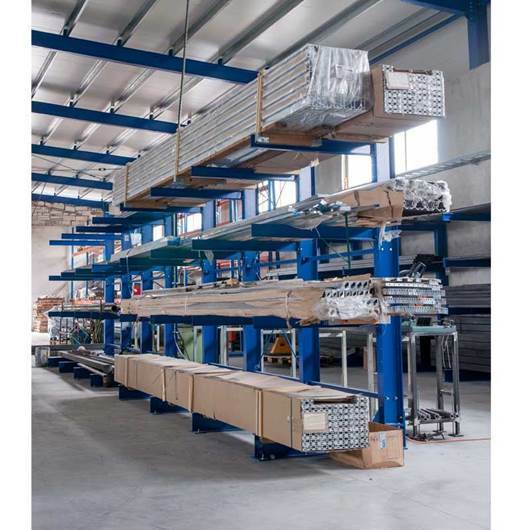 The products are stored horizontally on the arms and handled either manually or by using forklift trucks or cranes. 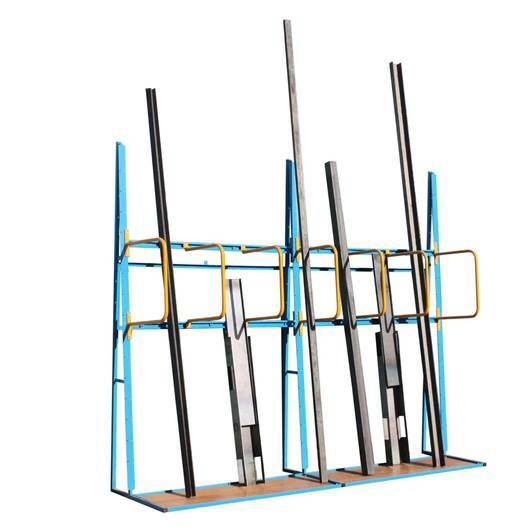 Both duties of cantilever racking can also be installed on MOVO heavy duty mobile carriages. 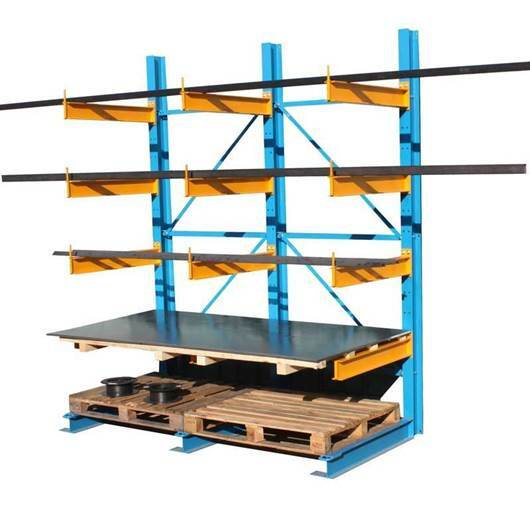 This maximises the use of floor space as it needs only one operating aisle. 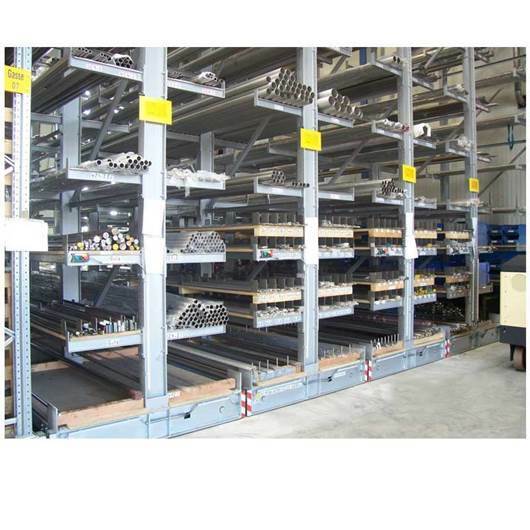 Save up to 40% of the space required by conventional cantilever systems or increase your storage capacity by up to 80%.